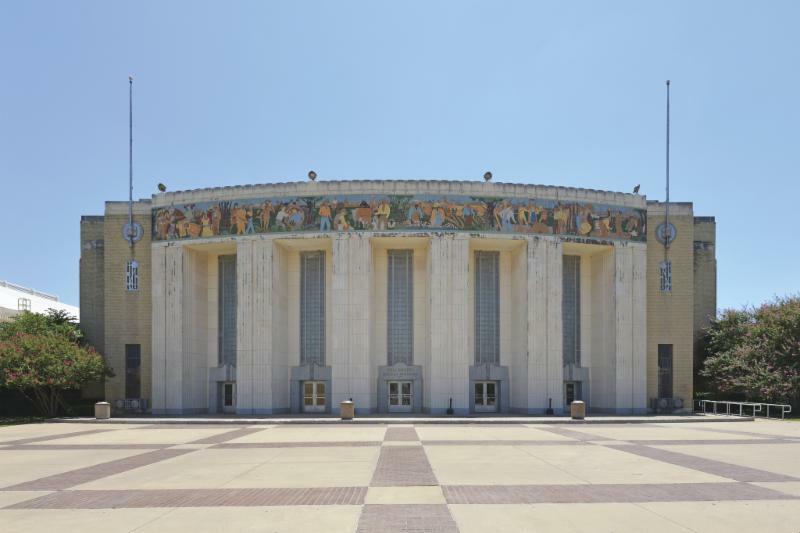 Please join us for a special theme-appropriate reception and illustrated lecture on the unique spirit of Art Deco architecture in the Lone Star State by architectural historians Jim Parsons and David Bush. 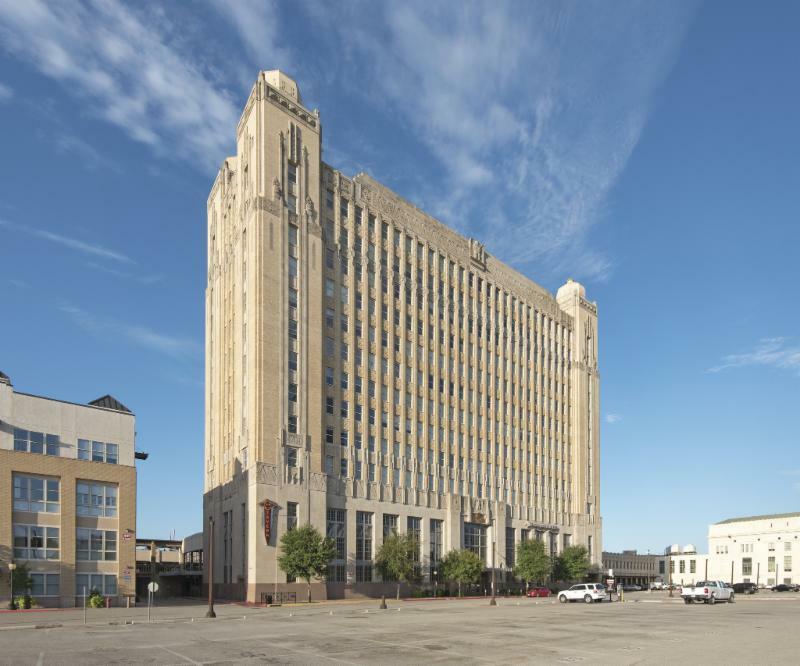 Please join us for a nice reception and illustrated lecture on the unique spirit of Art Deco architecture in the Lone Star State by architectural historians Jim Parsons and David Bush. The evening will start with a very nice Texas-themed catered reception followed by Jim Parsons and David Bush's presentation and concluding with a book signing. Jim and David have a wonderfully dynamic and collaborative speaking style and their presentation will include beautiful original and historical photographs. They will showcase the classic zigzag skyscrapers of Dallas and Fort Worth, some of the area's streamlined facilities inspired by innovations in transportation and communications, the monumental Will Rogers Memorial Center and other exceptional public buildings found in North Texas small towns and cities. 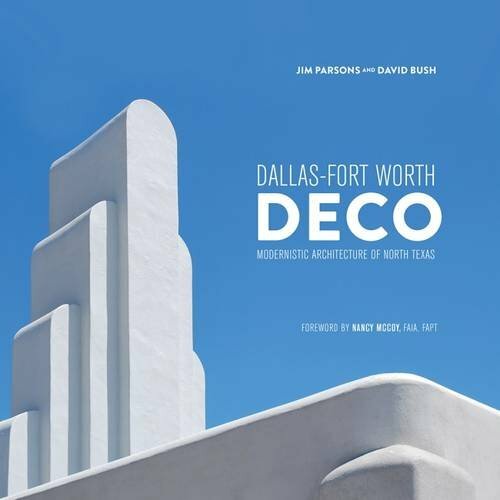 Jim and David's presentation is drawn from the fourth in their series of books examining the rich heritage of Art Deco era buildings in Texas: DFW Deco: Modernistic Architecture of North Texas. Copies of this hard cover book can be ordered ahead-of-time at a special discount price of $25 ($15 less than list price) as part of your registration for this event. The books will be available for pick up and signing by the authors at the reception. This program is generously sponsored by the David M. Schwarz Architects Charitable Foundation. David M. Schwarz Architects is a Washington DC-based design and planning firm that has done extensive work in the Dallas-Fort Worth Metroplex.